As a taxi firm, you will, of course, want to do everything you can, to protect your investments, as well as your drivers, at all costs. Unfortunately though, the road does pose some risks, and as we edge closer to summer, your taxi drivers need to be wary of these seasonal dangers, as well as those that are present all year round. Sometimes, accidents are unavoidable though, and in cases like these, you need to make sure you protect your assets. That is where Phantom can help. Here at phantom.uk.net, we offer a range of in car CCTV systems and sensors to aid your drivers in their day to day journeys. Read on to see what we, as a company, can do for you. As mentioned, accidents are not always avoidable, which is why you need to be prepared if and when these situations occur. One of the ways you can protect your investment and your company name is by investing in one of our in-car camera systems. Depending on the type you opt for, these will capture footage either in front or behind you or, in some cases, both. This ensures you have evidence of what happened, and can support your claim if the accident wasn't your fault. Crash for cash scams are becoming common knowledge today, and, unfortunately, they are extremely difficult to dodge. That is why having the correct system in place is such a good idea. Not only will they prove your claim, but they may also support the authorities in catching the culprits. As well as in-car camera systems, we also offer reversing sensors, to help you in day to day work life. Not only will this help to diminish the risk of damage to your fleet of taxi vehicles, but also it will ensure help is available if and when it is needed. Ensuring ease of use for your drivers and ultimately, the safety of them and their passengers, is the best way forward. 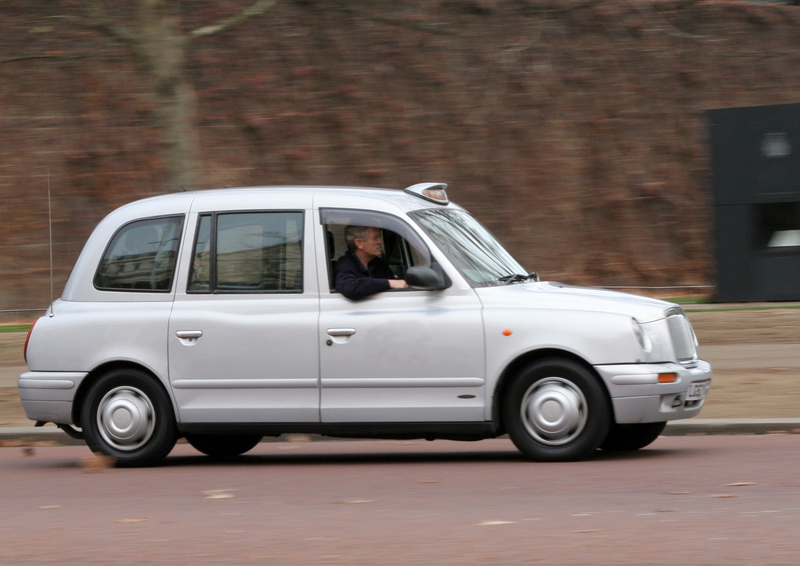 These are just three ways Phantom can help taxi firms. So, if you're interested in any of our systems, or you'd like to enquire about our other services, please get in touch today through our website. We would be happy to take your call.